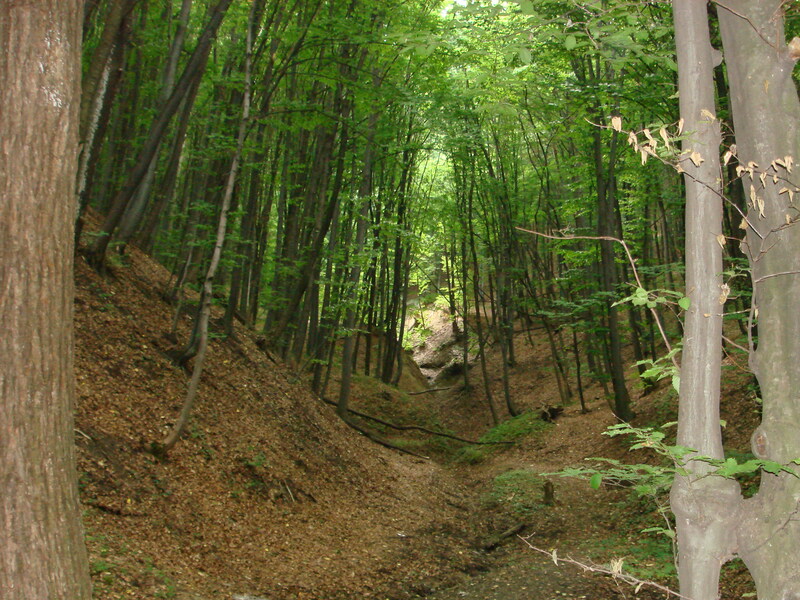 Forest ecosystems (represented by the forest area and other forest vegetation) cover only 456,000 hectares or about 13.5% of Moldova's territory and play a major role in hydrographic basins protection, ensuring at the same time, a number of direct and indirect economic and environmental benefits for rural communities: firewood, non-wood products, ravines stabilization, landscaping and other benefits . Firewood is particularly important for poor families who cannot afford high energy costs for gas and electricity. The forests in the country are located mainly in the central regions (60% of forest area), with less coverage in northern and southern regions (26 and 14%, respectively). Forest ecosystems are populated by about 860 plant species, constituting 43 percent of total spontaneous floral biodiversity of the country. Of all the species of vertebrate and invertebrate animals, about 60 percent can be frequently found in forestry biotic communities. It is also important that over 50 percent of all plant and animal species included in the Red Book of Moldova are part of forestry biocenosis. As stated in the Strategy for Sustainable Development of Forestry (2001), the main function of forest resources is to maintain ecological balance, but woodland area is insufficient to guarantee effective protection of the environment. Low afforestation constitutes a major cause of soil erosion high level, landslides and degradation of water resources; This also intensifies droughts. (4) overgrazing and lack of proper forest management. The trend of long-lasting deforestation, 100 years, has been reversed in the last 50 years, and current forest policy from Moldova calls for an increase in forest cover through afforestation and better management of forests community for direct consumption and hydrographic basins protection. Forest protection can provide "triple win" by increasing food production and productivity, help people to get out of poverty, and at the same time, supporting global environment through carbon storage and biodiversity conservation.. 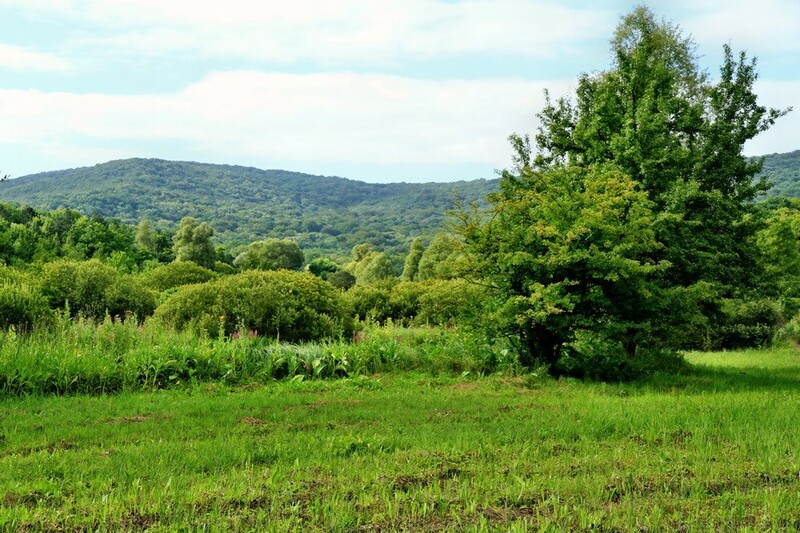 The researchers anticipate that even small changes in temperature and precipitation could affect, mostly, the growth and survival of forests in the future, especially in peripheral and transitional areas of ecosystems such as forests Moldova. Climate change would influence on future humidity conditions in forests through changes in both, temperature and precipitation. With increasing temperature, water loss through evapotranspiration increases, resulting in drier conditions. High temperatures also tend to reduce the efficiency of water use by plants. In some areas of Moldova, reducing future precipitation will accentuate the humidity stress caused by warming. Changes in the seasonality of precipitation and extreme phenomena, such as droughts and heavy rains, will also matter. Possible increased mortality of trees. Measures regarding stands (forest regeneration and stand thinning, harvesting) aim to reduce abiotic damage risks, such as fire, wind, drought, and biotic damage, such as pests and pathogenic diseases. Planting stable and diverse forests represents a continuous measure and is planned to improve the stand stability through the selection of species, origin and corresponding genotypes.